NEC claims its facial recognition technology has successfully foiled an attempt by a problem gambler using disguises to try and gain entry to an Australian casino. Casinos and clubs in Australia must by law provide the option for customers to ‘self-exclude’ themselves from a venue, as a way of supporting individuals whose gambling has become a problem. During the self-exclusion process, a minimum ban period is agreed and a photo taken. NEC said its ‘NeoFace’ technology was able to identify a man who had previously “self-reported and registered as a gambling addict” from a CCTV feed covering the unnamed casino’s entry points. The system “detected the man trying to enter the premises, even though he had previously requested he be turned away” the company said. “The man tried on two more occasions to gain entry by attempting to disguise his appearance. It didn’t work. Such was the accuracy of NEC’s technology, he was identified on each occasion and was turned away by staff,” NEC added. Facial recognition systems are being rolled out in most casinos – NeoFace is used in “all of Australia’s major casino destinations” NEC says – to help them fulfil their problem gambling responsibilities. The Star in Sydney – the country’s second largest casino – is rolling out facial recognition enabled cameras in high risk areas in coming months, according to a Daily Telegraph report last week. Australia’s largest casino, the Crown in Melbourne, has been using the technology for some years. In 2013, it conducted a pilot in its ‘Teak Room’, and in 2016 engaged a number of vendors for a year-long trial. The results were initially disappointing, the casino reported. The system was easily fooled by different facial expressions and minor changes to appearance. With the technology’s capability improving all the time, another trial commenced in January last year with nine cameras at entrances and in various gaming areas. The Crown told the Victorian Commission for Gambling and Liquor Regulation (VCGLR ) last year that the technology had resulted in an increase in the number of voluntary excluded persons detected and removed from the premises. 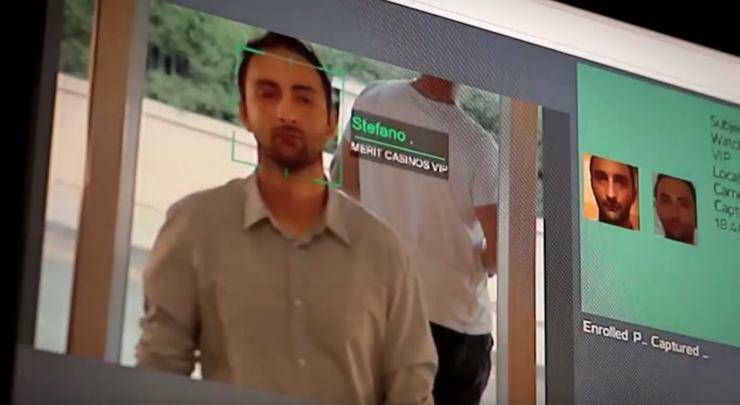 The VCGLR now recommends the Crown and other casinos “expand facial recognition technology to cameras on all entrances” to catch self-excluded gamblers. Facial recognition technology isn’t only being used to detect problem gamblers, it can also pick out VIP gamblers in a crowd. It could be used, NEC said, for “welcoming regular patrons back to a venue and letting them know their favourite beverage is waiting for them at the bar”. On the arrival of a specific individual, a host could be scrambled to personally greet them. Many casinos in the US use facial recognition to detect blacklisted card-counters and cheaters, and Macau casinos have introduced facial recognition in an effort to prevent criminal activity and enforce anti-money laundering rules. 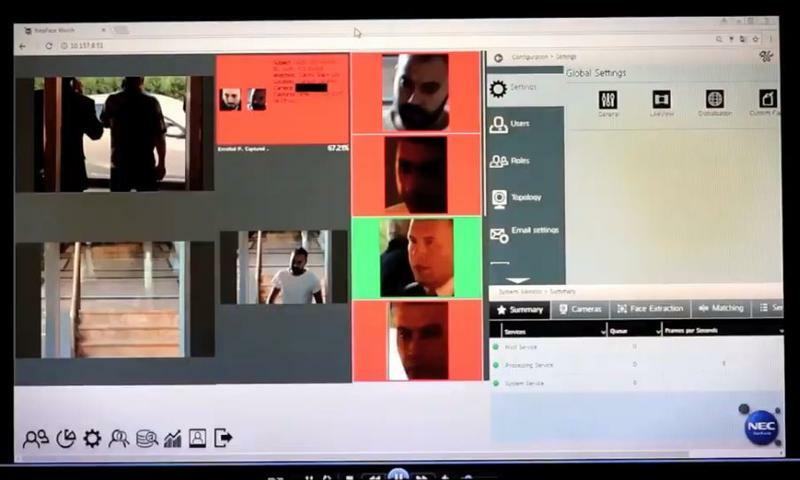 The use of the technology in such settings has prompted concerns about privacy and intrusiveness. In its guidance to casinos, the VCGLR recommended organisations “consult the public, develop clear policies and procedures regarding the purpose of the program and the collection and safe storage of data, and balance expectations of privacy against necessity”.